LIMITED TO PAPER BILLING & A WEBSITE TO CONNECT? 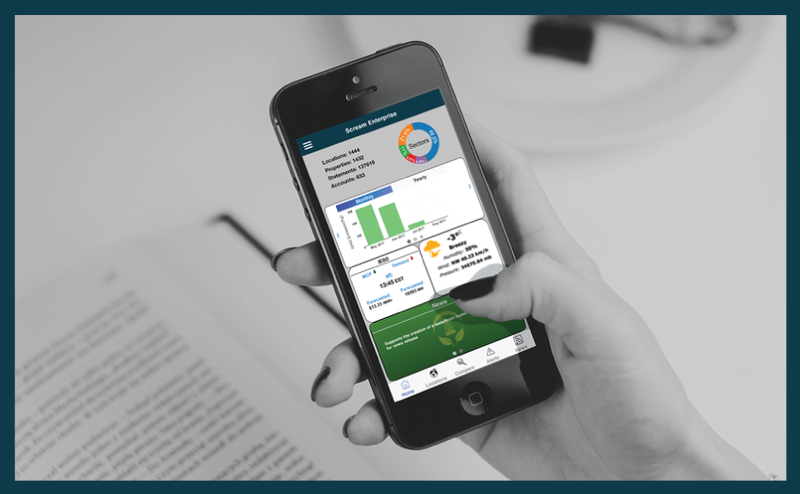 ENAGE YOUR CUSTOMER WITH MOBILE! 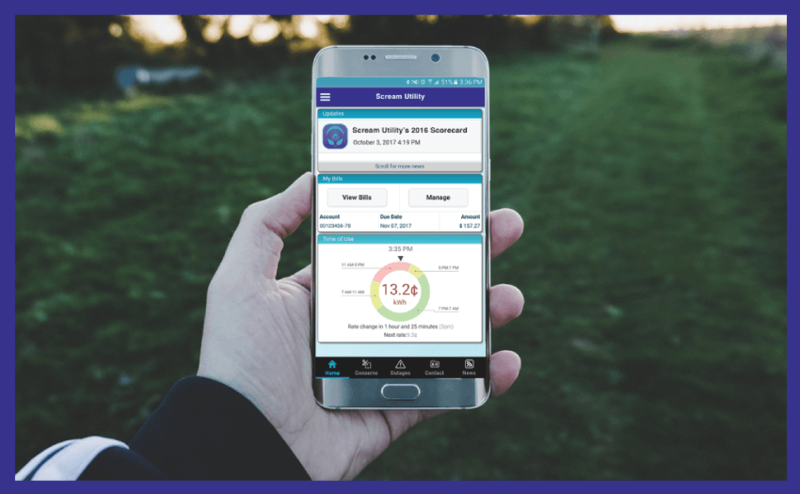 Scream Utility Mobile App provides Utilities with quick implementation and cost-effective access to a mobility platform for Customer Engagement. Create a better connection with your customers, Reduce Costs on bill delivery, and keep your customers informed and educated on Energy Conservation and Outages. Screaming Power provides assistance outside your IT infrastructure through Software as a Service (SaaS). Gain the potential to reduce costs while engaging the customer. Our solution grows with your needs. 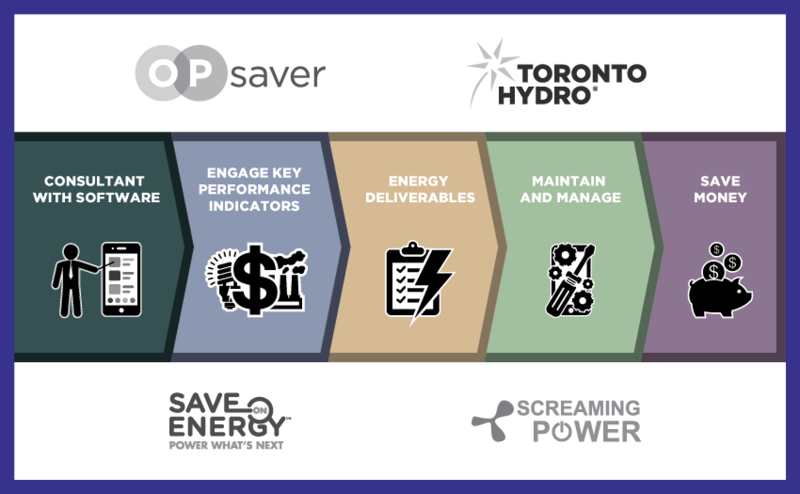 The Scream Utility Service integrates with current and future Energy Programs and data standards such as Green Button. Our Scream Utility service is a cost-effective entry into the world of mobile technology. It is an opportunity to take advantage of technological advancements without changing your IT. Scream Utility is Software as a Service (SaaS) Designed to be implemented by any utility company with the purpose of improving Customer engagement and satisfaction. A fully-branded Utility Application using your Corporate identity and Corporate Colours to seamlessly match your utilities Branding. Automatic Delivery of billing with automated reminders for payment due date. Automatic Usage Data easily displayed for customers convenience. Historical data archive of past bills organized in user friendly format. Automated Promotion of Conservation Programs (Coupons, Marketing & Education) to allow Customers easy access to energy saving tips. Provide Customer-centric updates on your utility (Notifications, News, Outage & Issue Reports) directly to the customers hands. Integrated Social Media Platforms to engage customers, Promote News and increase Social presence. Ability to communicate directly with the customer through direct communications, notifications and billing. Provides all Utility-related info and forms of communication in one location. 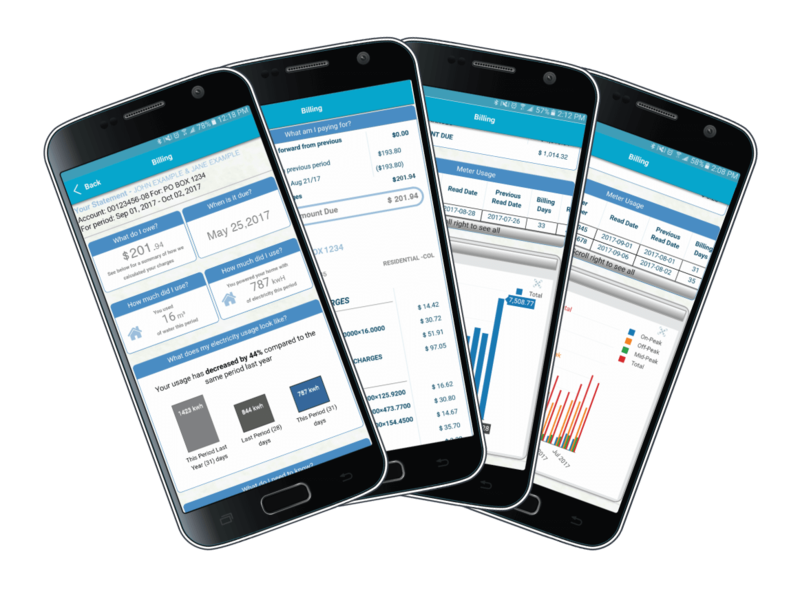 Integrates “siloed” systems into one customer mobile interface. Your own Web-based administration interface for more effective control of notifications, outages, alerts and more. Meet with a Scream Utility Software consultant to discuss how your custom specifications can be adapted into our SaaS Template. Implement Customer login with Automatic Billing integration for a easy access to instant electronic billing data. Soft Internal Launch of your Application for employee testing and reviewing. Adjust and adapt any concerns, issues or bugs. Public launch of your application on both Android and iOS Devices Via the Google Play Store & Apple App Store. Along with your own Powerful web-based interface for administration.